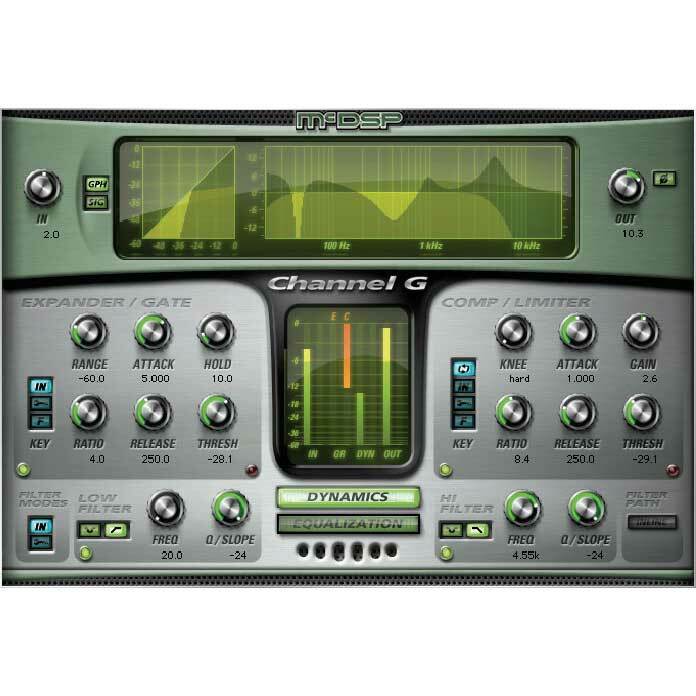 Channel G delivers the big board sound with unprecedented flexibility. 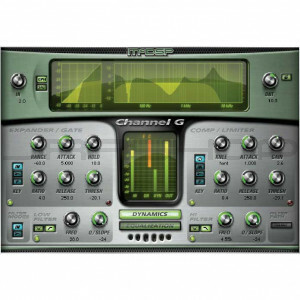 Channel G Surround is a Compressor / Limiter optimized for 5.1 channels using 4 compressors sets – LR, C, LsRs, and LFE. These compressor sets can key from any combination of the LR, C, LsRs, and LFE channels. Individual compressor controls can be linked across various surround channels, and the LFE channel includes an optional low pass filter. All Channel G configurations feature calibration modes for music, post production, and models of the world’s most popular analog mixing desks. The Channel G user interfaces seamlessly integrate with the Digidesign D-Control and D-Command control surfaces.